When you’re having issues with your garage door, call the team at Garage Door Repair Gainesville to fix the problem fast. We are a garage door company that serves all over the Gainesville, Georgia area with high-quality garage door repairs. Our team of professionals was picked because their values align with our principles. We trust these techs to deliver superb customer service and get the job done right. Everyone is fully trained and knowledgeable in what they do whether they are answering your calls or fixing your garage door. All of our team is ready to serve you whenever you call. Our friendly staff will have a technician dispatched right away to your home. Garage Door Repair - No matter what time it is or what the weather looks like, we’ll be there at your service. You can count on our team to run a diagnostic on the problem and repair the broken door. 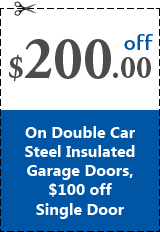 Garage Door Replacement - Sometimes repairing is not an option. When this is the case, call our technicians to come and replace your garage door in a jiffy. 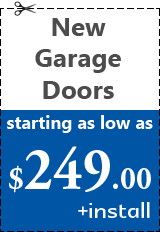 Garage Door Installation - If you need a new garage door installed, our techs are the right ones for the job. They are always equipped with tools to make a one visit resolution whether they are installing parts or a brand new garage door. 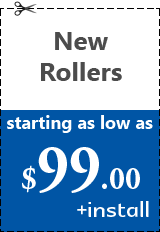 Your garage door installation will be done with ease. 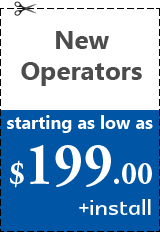 Garage Door Opener Repairs and Installations - A broken garage door opener can really inconvenience you and be a headache to deal with. 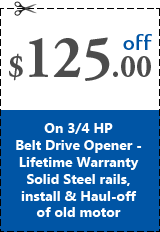 Don’t worry any longer because our team can repair or install a garage door opener today. There’s no job too big or small for our garage door company. 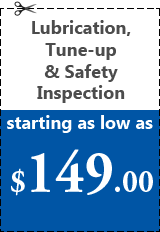 We offer a Lube n’ tune service to make sure your door stays in tip-top shape. 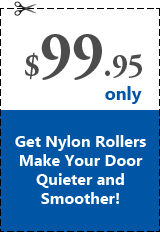 Our experienced technicians will come out to tune your door that will help extend its lifespan and reduce repair bills. In the end, you’ll save a lot of money by doing this quick service for maintenance. We are a professional garage door company at your services 24/7. 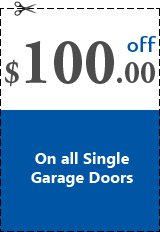 We understand that your garage door is an important component of your home. That’s why we keep ourselves available so we can help you when your garage door is having trouble. It doesn’t matter if you need a maintenance routine or a garage door replacement, we’ll be there. 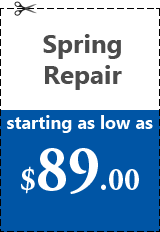 Do you need garage door repairs right away? 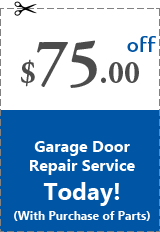 Call the team here at Garage Door Repair Gainesville today! We are glad you found our services and look forward to you reaching out so we can take care of your repairs. 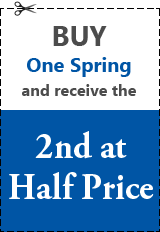 You won’t find a garage door company that cares about your home and you the way we do. Sitemap © 2019 Garage Door Repair Gainesville GA All Rights Reserved.